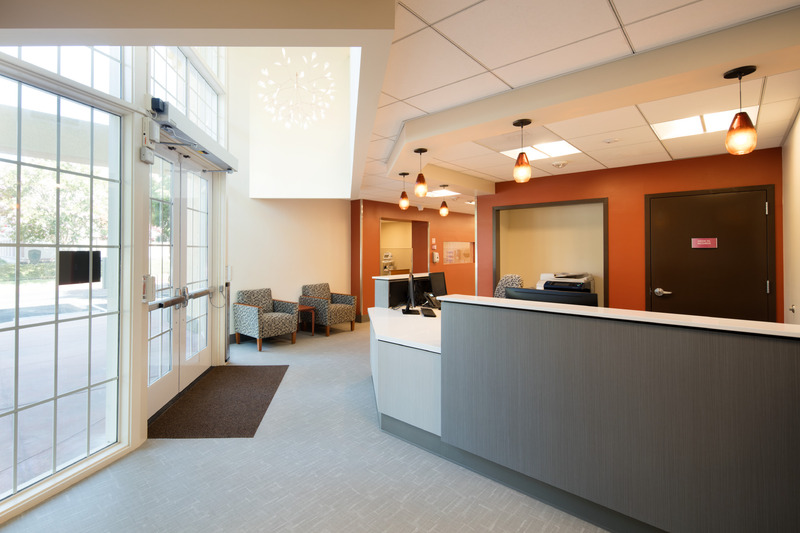 To help address the growing need for more senior health care services in Silicon Valley, On Lok Lifeways is opening a second PACE center in San Jose, CA. A public ribbon-cutting ceremony and guided tours are scheduled for Jan. 25. 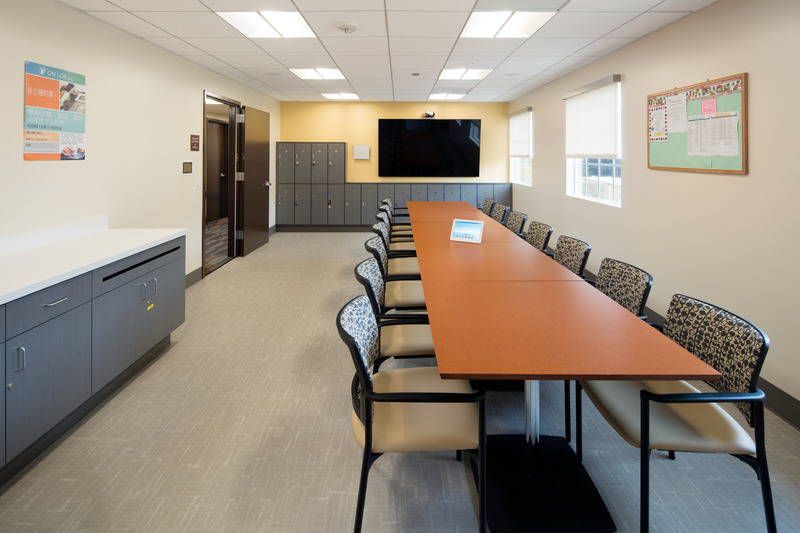 The Bay Area-based nonprofit now will have the capacity to serve more than 350 nursing home-eligible senior residents in Santa Clara County across two sites. 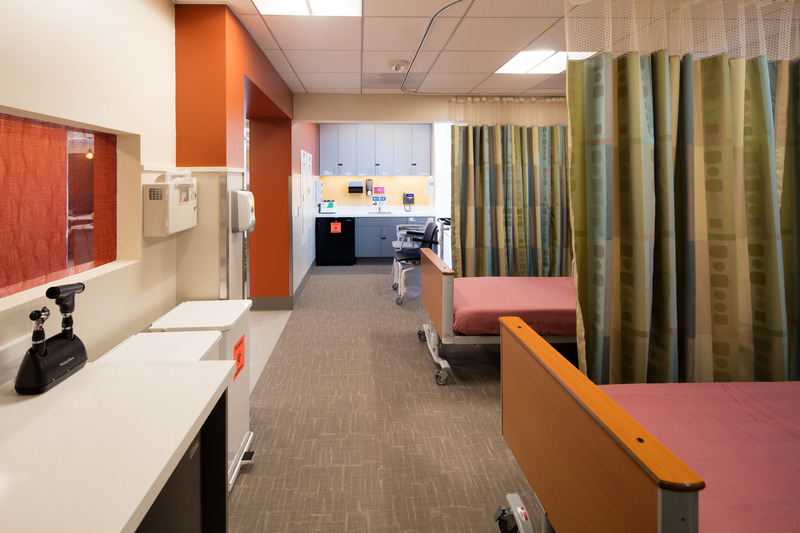 The new East San Jose PACE Center complements the existing PACE center in San Jose and five others across the Bay Area. They are part of the On Lok Lifeways program, which provides seniors with a wide range of all-inclusive care services, including primary medical care, physical therapy, dentistry, podiatry, optometry, nursing services, mental health counseling, prescription drugs, nutrition services and transportation. 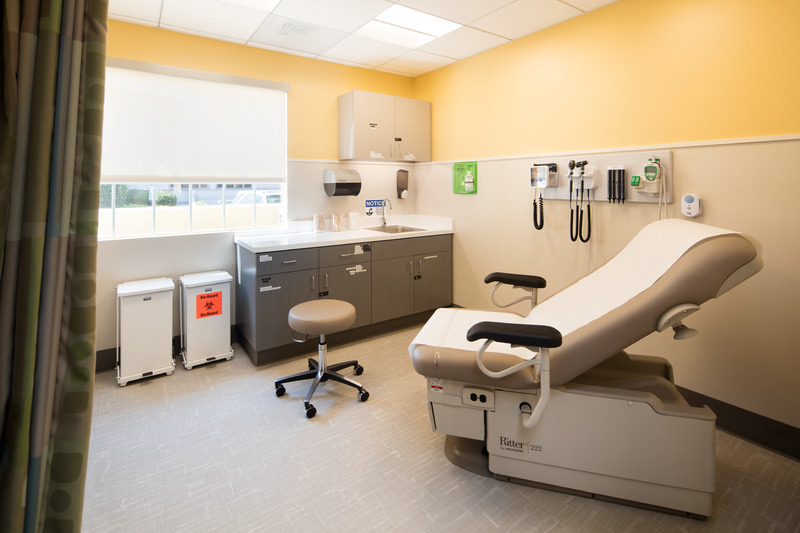 The $3.3 million, 5,200-square foot clinic features exam rooms, a two-bed treatment room with an observation window, a clinic reception area, meeting rooms for specialists, a central nursing station, a phlebotomy room, doctor’s and nurse’s offices, and utility spaces. On Lok is adding staff to fill multiple positions, from physicians, registered nurses, certified nurse assistants and social workers to physical therapists, registered dietitians, rehabilitation aides, activities staff and drivers. For more information, call 415-319-6661 or visit the On Lok Lifeways website.